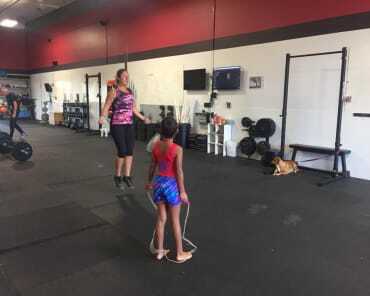 Regina Petersen has been CrossFitting for seven years, and as a mobility coach loves seeing people push themselves to try a new skill or get a new PR. 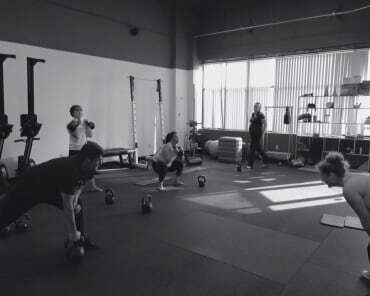 "Seeing them complete a weight or workout that they thought they couldn't do is something I really enjoy," she says. Regina has been active in martial arts for 24 years and is a 3rd-degree black belt. "I’ve been a martial arts instructor for 20 years," she says. She also teaches martial arts to youth and adults at Montclair Community Center. 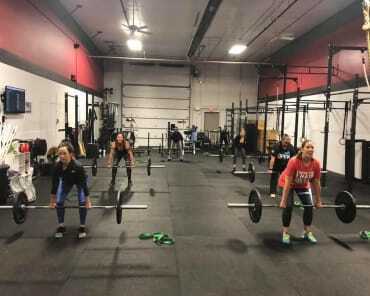 What brought her to CrossFit? 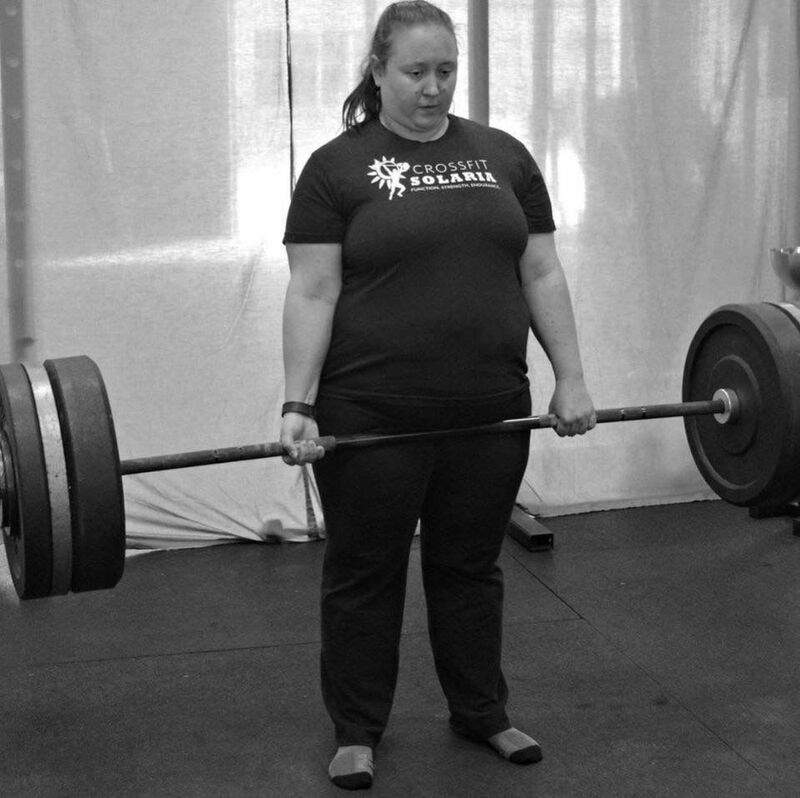 "I started CrossFit with my family and really liked it," she says. "I got my level 1 certification in January 2015 when Crossfit Solaria first opened." Join Us In Omaha Today For A Sustainable Approach To Better Health And Wellness!